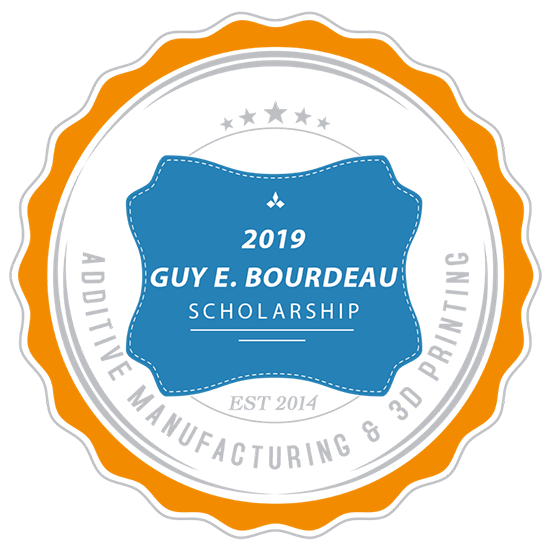 The Guy E. Bourdeau Scholarship is awarded annually to one college student for additive manufacturing (AM) and 3D printing education and professional development. 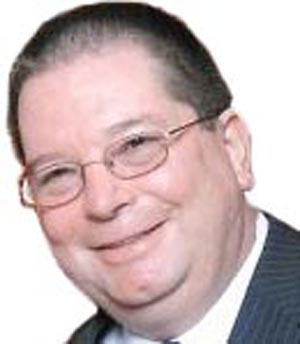 The Scholarship honors the memory of Guy Bourdeau and his dedication and contribution to the additive manufacturing industry and as a strong supporter and advocate of the Additive Manufacturing Users Group (AMUG). The scholarship was founded in Guy’s name by his wife, Renee Bourdeau, to honor Guy’s contributions to the AM industry. The 2019 scholarship is financially supported by Cimquest Inc. The scholarship will cover the travel costs and registration fees for the duration of the AMUG Conference: airfare (coach class); conference registration fee; breakfast, lunch, and dinner (provided by AMUG for the duration of the conference); entrance to the AMUGexpo, and Awards Banquet; and lodging at the conference hotel (Sunday-Thursday). While at the conference, the student will gain experience by being responsible for assisting the AMUG Executive Board as a volunteer during the conference, as well as attending the educational sessions, workshops and after-hours networking activities. 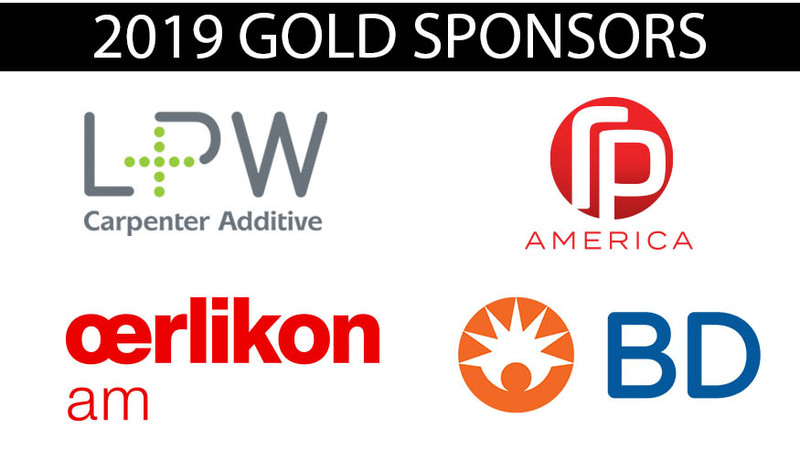 Any major (such as manufacturing, engineering, design, art, medical) with an emphasis on, and a passion for, additive manufacturing and integrating additive manufacturing into their professional field. The applicants will be required to submit a minimum of a 500-word essay detailing the anticipated benefits to be gained from attending the AMUG Conference. In addition, a supporting letter of recommendation from the student’s professor, instructor or counselor will be required. Immediately following the event, the student will be required to write a short article for the AMUG Newsletter describing the benefits and positive impact gained from attending the Conference and AMUGexpo. Open to any U.S. college sophomore, junior, senior or graduate student in good academic standing. Must be 21 years or older as of March 31, 2019. Submission deadline has passed (February 4, 2019). For assistance, please contact AMUG’s Scholarship Committee at scholarship@amug.com.